With increasing demand for quality healthcare solutions, the pharmaceutical industry is evolving rampantly since past few decades. 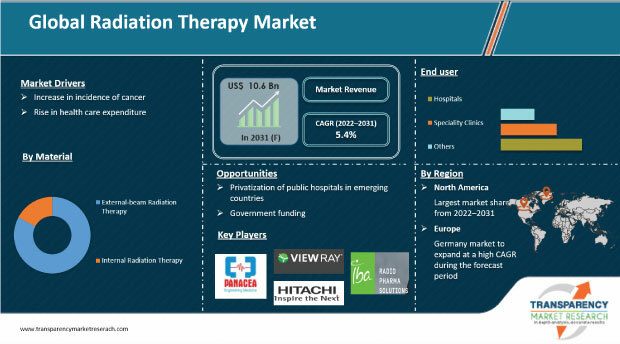 Highly efficient medicines and other treatment based solutions are responsible for pushing various markets operating in this sector. Our reports exist as a source of vast plethora of information associated with the manufacturing of pharmaceuticals, distribution, and marketing activities. Widespread scientific advancements have given way to pharmaceutical companies discovering top-notch treatments and other medical procedures. As the global population increases, the number of people demanding better healthcare facilities is surging too. And this has been a notable factor driving every industry working under the pharmaceutical sector. Moreover, many companies are improving their distribution and salability aspects. In spite of these driving factors, the pharmaceutical sector witnesses numerous hindrances. 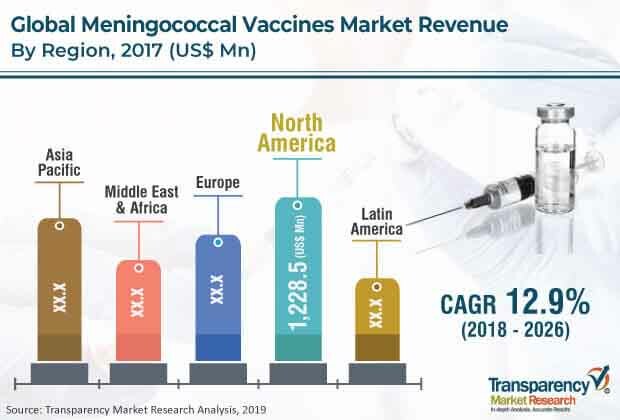 Long-pending clinical trials, strict regulatory processes, and high treatment costs are some of the key factors restraining the market. However, the pharmaceutical sector is expected to witness positive comebacks. Several players are also focusing on improving product manufacturing techniques and costs. 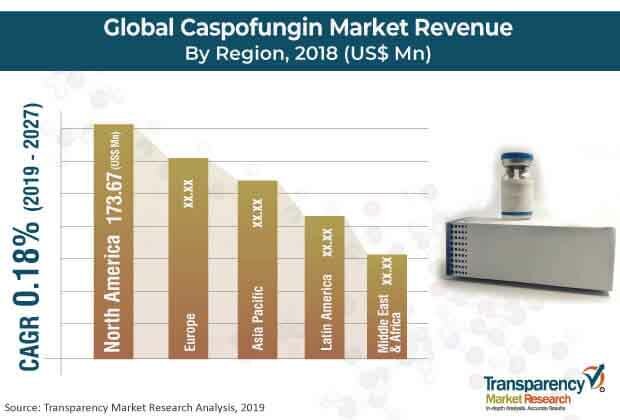 Our studies provide the most recent data and point out areas having immense potential areas where companies can invest in the pharmaceutical domain. We prepare research reports detailing necessary insights about this sector. Companies are expected to gain loads of information from our report and use it to facilitate their expansion as per their strength. Our compilation will provide you with important aspects of this sector such as drivers, restraints, geographical extents, competitive outlook, and many others. With top pharma companies now situated in almost every corner of the globe, this domain is foretold to bode exceptionally well in future. 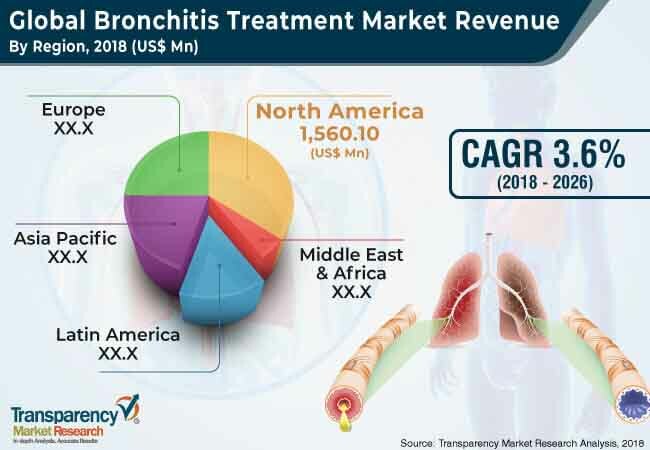 This report analyzes the current and future scenario of the global bronchitis treatment market. 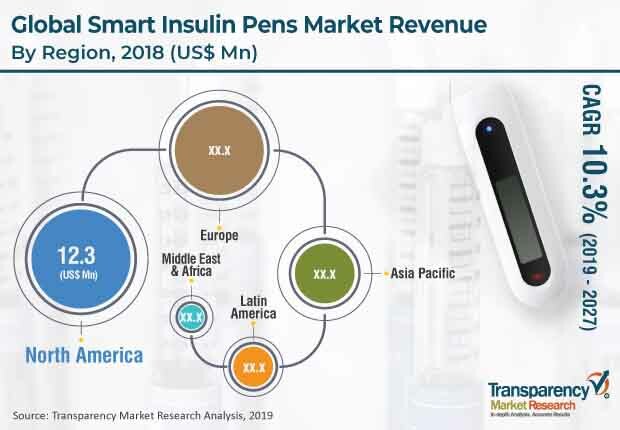 Rise in geriatric population, high incidence of bronchitis, and increase in cigarette smoking patient pool are major drivers of the global market.